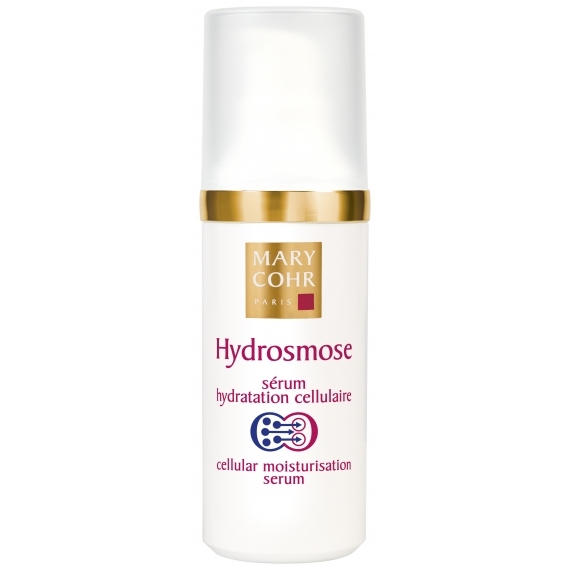 This serum revitalizes dehydrated skin by replenishing cells with moisturise through ‘osmosis’. 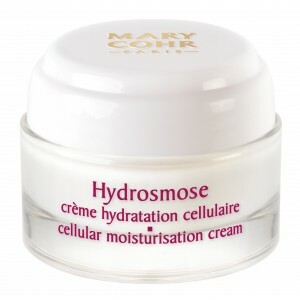 Skin is luminous and supple, dehydrated lines are smoothed away. 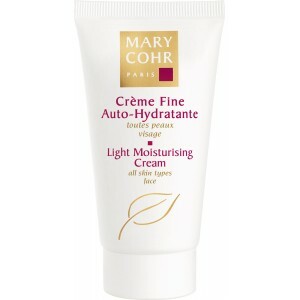 Apply morning and evening to face and neck underneath your moisturiser. 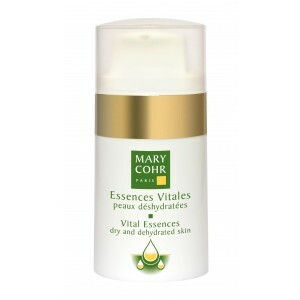 For best results use 2-3 pumps of Vital Essence Dehydrated before applying serum. These liposomes, which are filled with the Hydrosmose® Complex, will transport water to cells by means of 'osmosis', providing the skin with a continuous source of hydration.